This shows like a modelbecause it WAS the model in 2005! 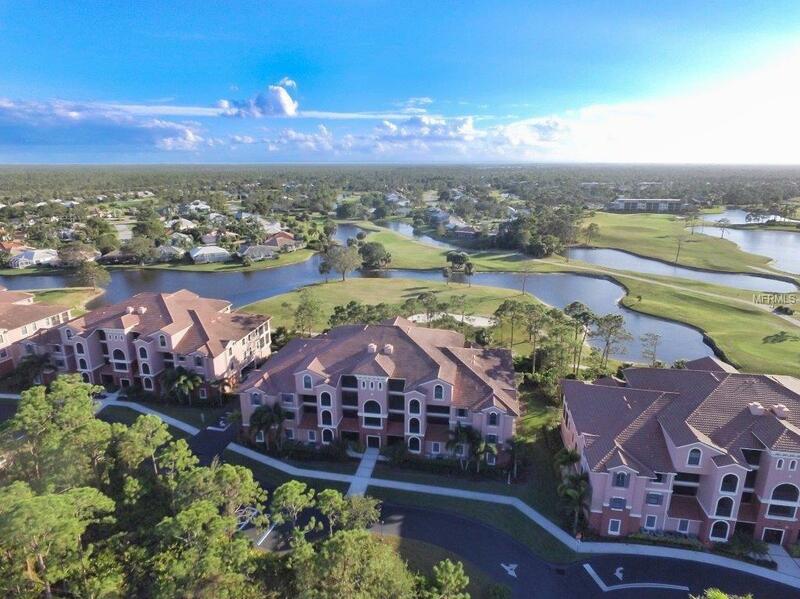 Awesome golf course, lake and sunset views await you from this beautiful 2 bedroom, 2.5 bath, plus a den/3rd bedroom condo in popular Burnt Store Marina. Level One of the gated Esplanade complex contains your private 2.5-car garage, so unit 201 is on the 2nd level of this stylish Mediterranean setting. This is an end-unit with loads of bright and cheery windows & custom soft shades. Soaring ten foot ceilings and lovely tile floors create a generous living space, a split bedroom plan offers privacy, & the large gourmet kitchen boasts granite countertops, solid cherry cabinets, stainless appliances, & a walk in pantry & eating nook. The master bath has both a shower and a relaxing garden tub. The lovely screened terrace has an excellent view of the lake and golf course below, & sliding panels for year-round use. Best of allthis incredible condo comes TOTALLY TURNKEYwith awesome designer furniture and accents, 3 TVs, and all kitchen itemsall you need is your shorts & a toothbrush! 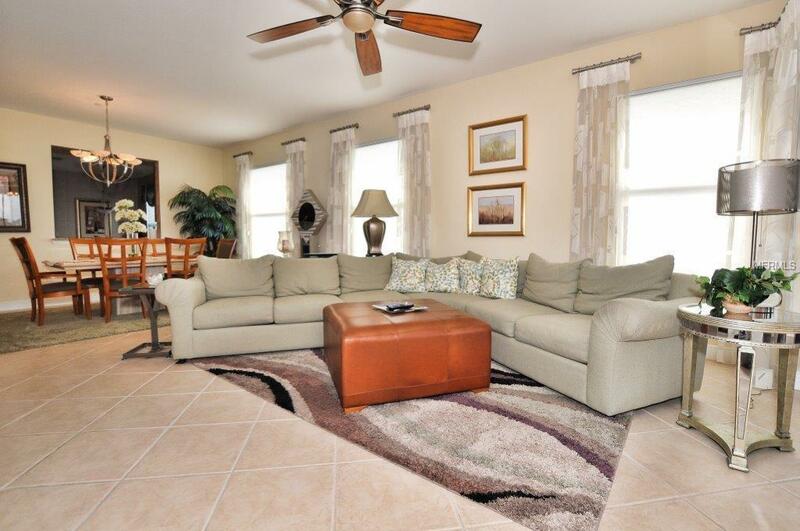 The heated community pool & spa area is perfect for a pleasant swim, and to socialize with your friendly neighbors. 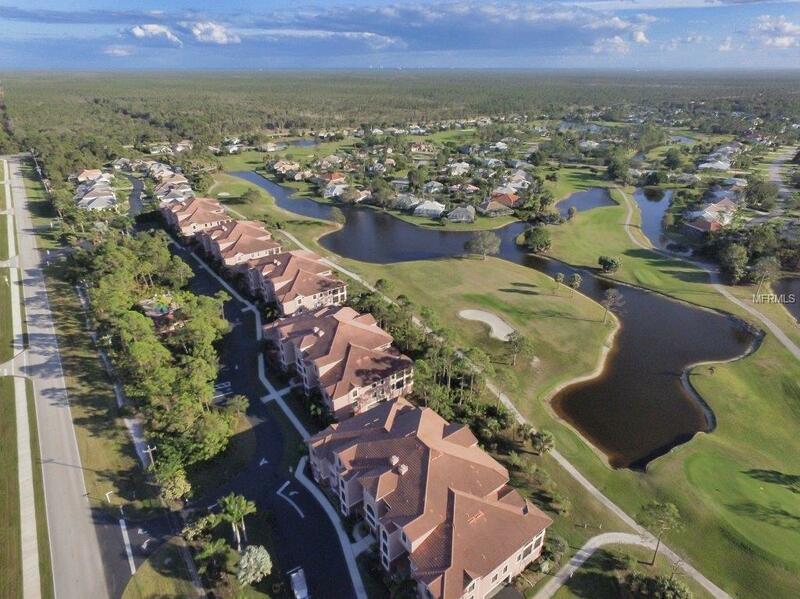 Prepare to explore the Burnt Store Marina Resort via the many walking paths, or in your golf cart, and take advantage of 27 holes of golf, a tennis & fitness center, two nice restaurants, a Yacht Club, & the largest deep-water marina on Floridas west coast. This is truly carefree living at its finest. Most folks come here for a visit, & stay for a lifetime! Additional Lease Restrictions Association/Management Company Approval Required. 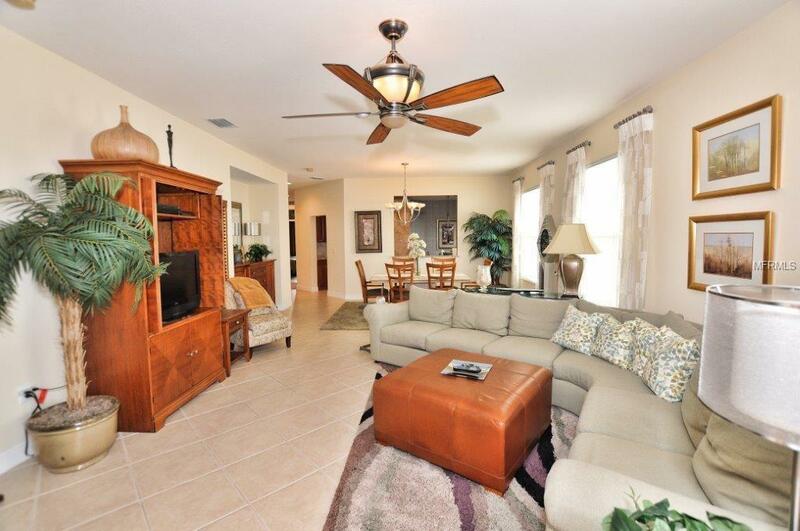 Amenities Additional Fees Golf Course And Activity Center Tennis And Fitness Club. Listing provided courtesy of Century 21 Sunbelt Burnt Store.